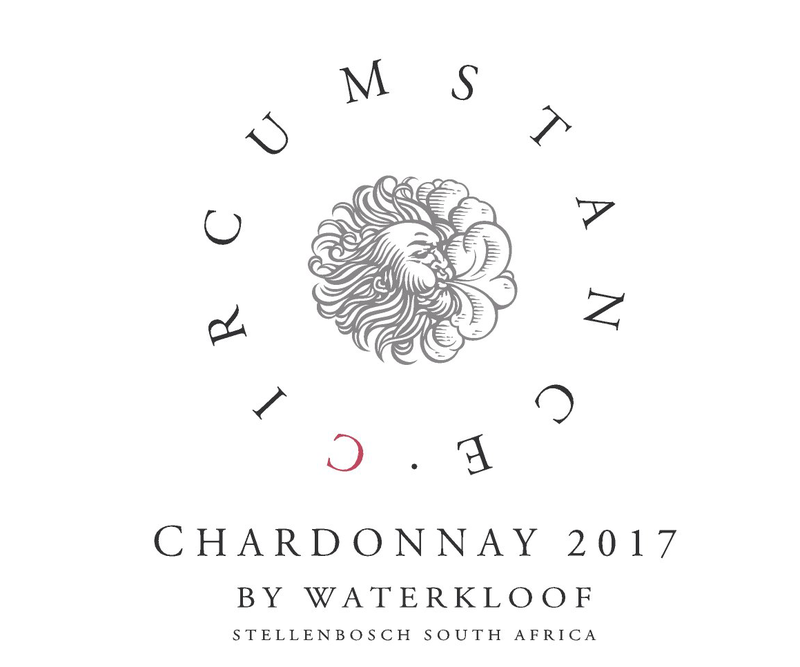 Circumstance Chardonnay is produced from 21 year-old vines on the windswept, low-yielding slopes of the Schapenberg, nestled on the coastal outskirts of Stellenbosch. We abide by organic and biodynamic winemaking methods based on Old World, sustainable practices in our vineyards to ensure that the vines are nourished, healthy and in balance. Our soils are free of chemicals and are kept healthy by using plant extracts, fungi and bacteria from our own organic compost. Waterkloof’s winemaking philosophy is the same for all our premium white wines. We follow a traditional, minimalist approach which means that we interfere as little as possible with the winemaking process. 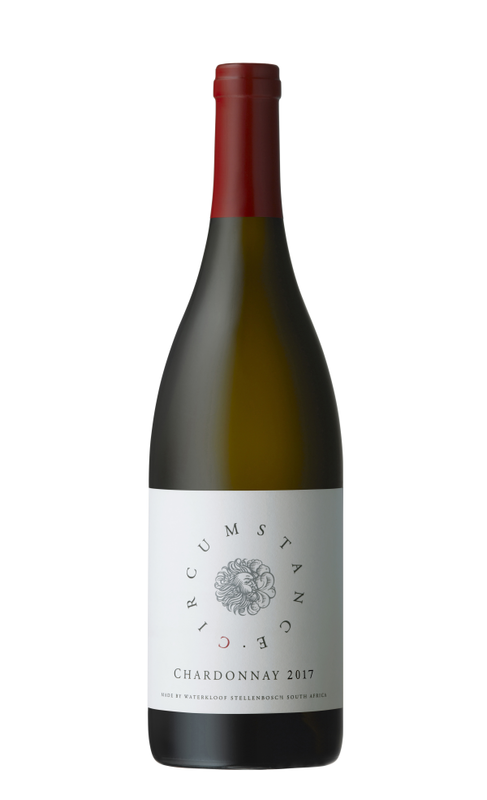 This allows the flavours prevalent in that specific vineyard to be expressed in the bottle. All grapes are picked on taste and whole-bunch pressed in our modern basket press to allow for a gentle extraction of the purest juices. It then settles for 24 hours without the addition of any settling agents, after which we rack the clear juice to our concrete egg fermenter and two new French oak barrels. The final blend was 22% in new fill barrels and the rest in concrete eggs. This wine fermented for about 5 months and was left on the primary lees without the addition of sulphur for a further 4 months. At Waterkloof we also rely on natural, wild yeast fermentation to allow a slow release of aromas and a more structured palate. Restrained in style, with flinty notes, stone fruits, spice and lime on the nose. The palate shows good oak integration; fresh acidity, and a lingering aftertaste. Numerous dishes will complement this wine but we recommend a prawn risotto as the acid will balance out the richness of the pasta.